Free the Feminine with Global Sisterhood founder, Lauren Elizabeth Walsh. Welcome to the This Sacred Life and the Divine Feminine Spotlight. Every month I share transformational conversations with women who have learned to walk in beauty, with the strength, courage, and pleasure of reclaiming their feminine sovereignty. Women all over the world are rising up to have their voices heard. I like to give some of their voices a platform to speak their truth and invite you to do the same. Join me today for a conversation with Global Sisterhood founder, Lauren Elizabeth Walsh. 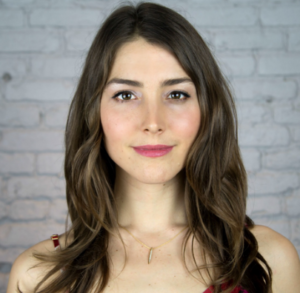 Lauren is the CEO and Founder of Global Sisterhood, a platform for rising women and a movement of sister circles around the world in over 85 counties providing space, guidance, and practices for women everywhere to cultivate emotional freedom and live in their power. 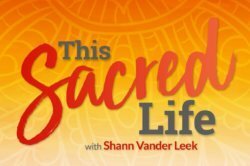 In this episode of This Sacred Life, Lauren and I discuss how circling up can change your life and how she transformed her trauma into service, leading her to the Amazon and back to create the Global Sisterhood. We take a deep dive into a conversation about the toxic feminine and toxic masculine, mentors, and the upcoming Free the Feminine Campaign on March 8th. 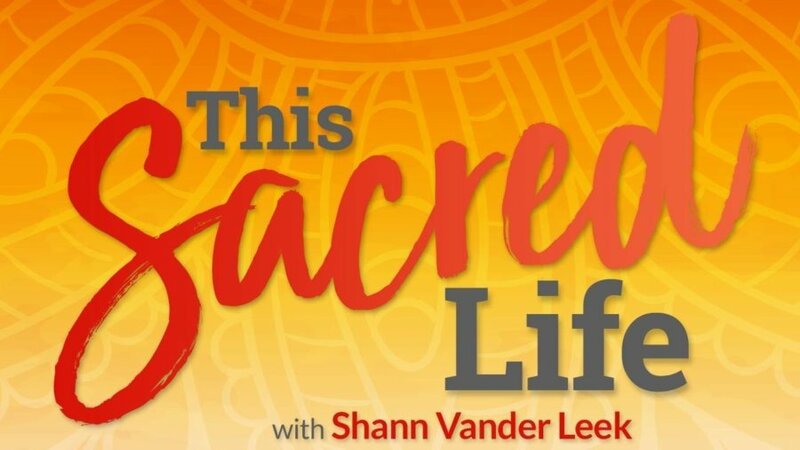 Listen to the podcast by simply clicking on the audio player below or download This Sacred Life to your iPhone, Android phone, or mp3 player at iTunes, Spotify, Podbean, and Stitcher. If you like what you hear, please subscribe and leave us some stars and a favorable review. Every review helps This Sacred Life rise in the listings at iTunes which help us reach more women on their goddess journey. 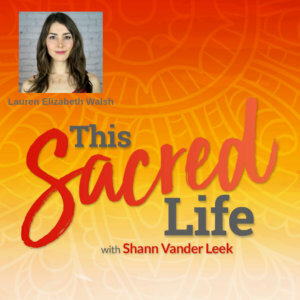 Shann Vander Leek is a Transformation Goddess, Award Winning Podcaster, Best Selling Author, Producer, Podcast Coach and Media Expert. Shann is the founder of True Balance International, LLC, Transformation Goddess, Podcast Bath Media Services, and co-creator of Anxiety Slayer. I haven’t listened to any podcasts yet, but I am definitely going to start. Thank you for all you do & I can’t wait for my Goddess card draw!!! I hope you enjoying listening in. Yes! Great ! Love & Many Thanks! You have a beatiful voice through which you speak transforming truths – cheers Dears! Women have to practice at home with their males. There is no avoiding this to heal. 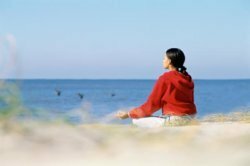 Yes do our inner work but half of all that is how we heal the relationship between men and women and move towards cooperation and away from competition. An absolutely wonderful discussion ladies! Thank you for going in deep!